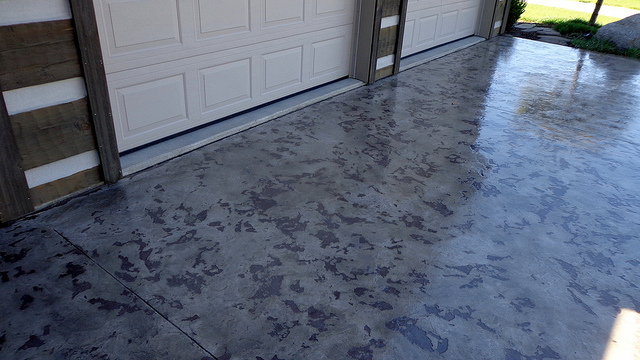 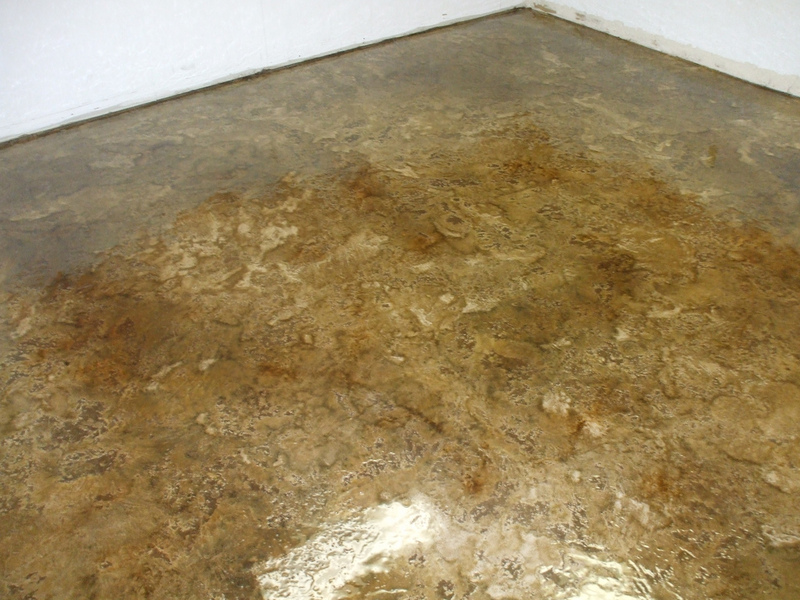 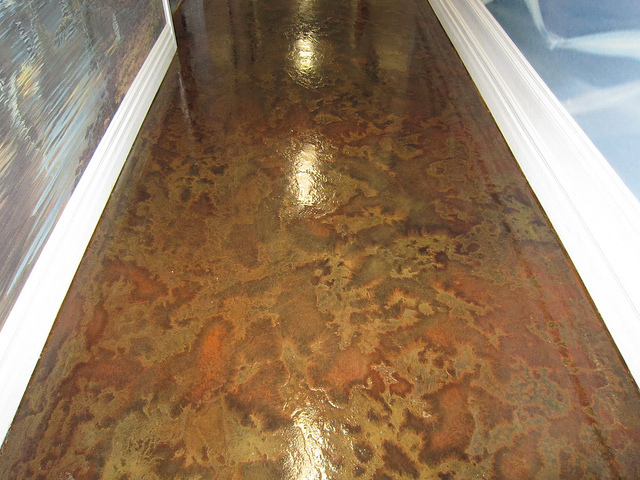 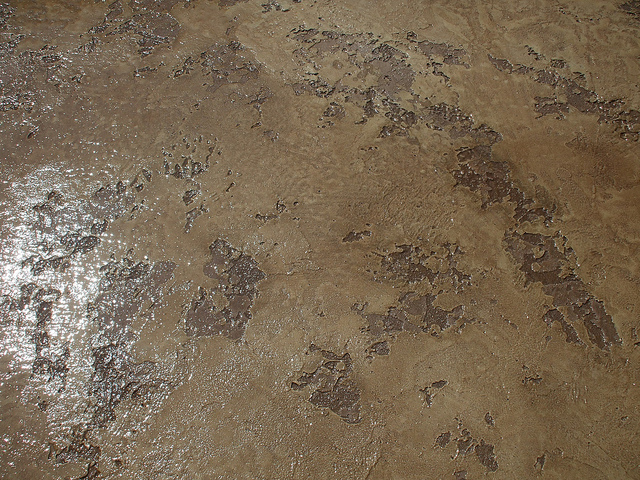 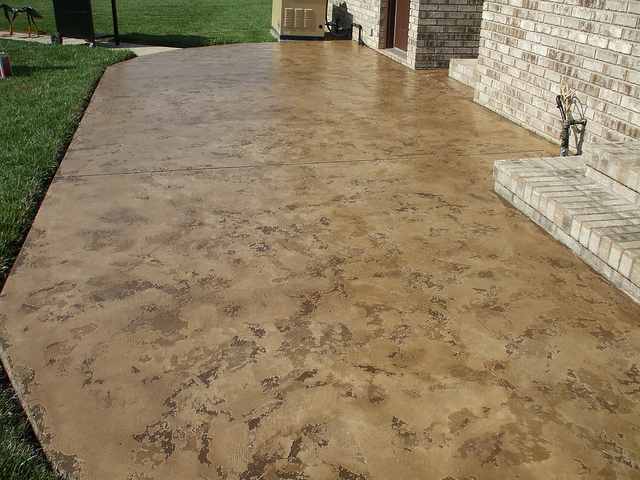 Transform your existing concrete outside and inside of your home or business with our most popular decorative concrete finish – the Tuscan Slate application! 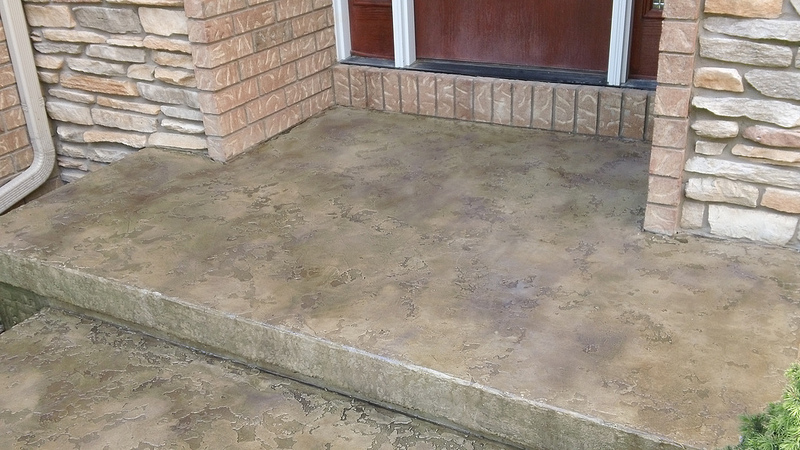 Made for exterior & interior locations, our permanent Tuscan Slate texture surpasses the look and durability of the best stamped concrete available. 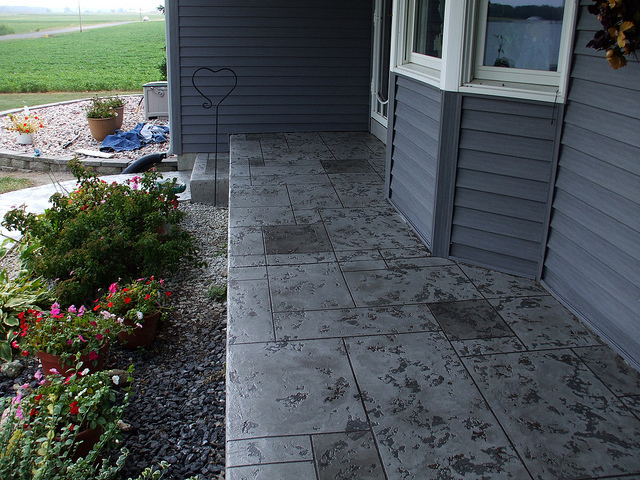 Contact us Today for a FREE Quote on our “Tuscan Slate” Finish.